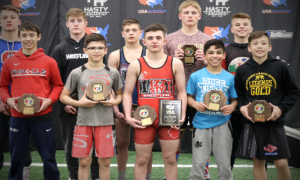 2015 Cadet World Champion Jarod Verkleeren stepped up to the plate for what he later referred to as “kind of an April Fool’s joke”, but he also kind of swung and missed — in a good way. As can be seen in the tweet above, Verkleeren intimated that he intended to leave Penn State University, where he recently finished up his redshirt freshman season. The Pennsylvania native had himself a strong run that was capped by a 15-6 overall record, and he is clearly a wrestler whose future is even brighter than his present. And of course, there is also the second part of the tweet where he indicates a change-over to Greco in effort to pursue World and Olympic gold. Both statements received a lot of attention, but only one of them holds a sliver of truth. Verkleeren has no plans on exiting State College at the current moment, nor does he know if he will be mowing down objectives in the classical style through the remainder of his competitive career. What Verkleeren does know is that, yes, he indeed has his sights set on giving Greco-Roman a shot at the US Open later on this month. 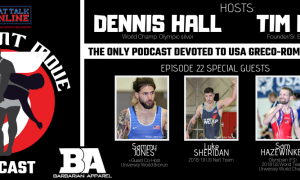 Since the close of the NCAA season, Verkleeren has been working with Manville and two-time Olympian Ben Provisor (87 kg, NYAC/NLWC) on some of Greco’s finer points and is beginning to gather steam thanks to their insights. 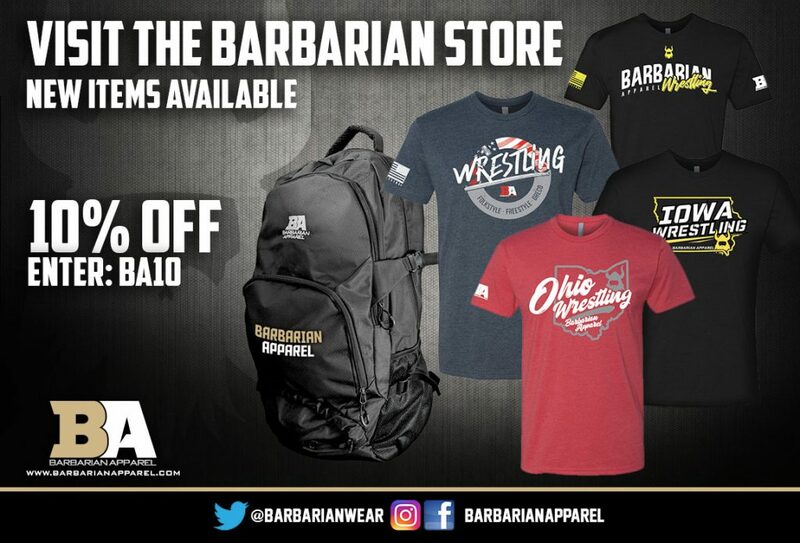 This is important to note, primarily because perception on the outside of the Nittany Lion wrestling room has been that it is bereft of viable Greco-Roman training, at least relative to its prowess in the leg-grabbing styles. With Manville and Provisor in the picture, the pieces that are in place have allowed Verkleeren to get brought up to speed quickly. “I’ve been getting the basics from them, wrestling with Manville and Ben and some other guys in the room,” he offered. But it’s those so-called specialized technical nuances seen as unique to Greco most will wonder about. There are positional and mechanical variances to account for, and they aren’t imaginary. 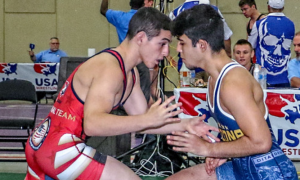 Wrestling might be wrestling; it doesn’t mean that some adjustments aren’t in order. 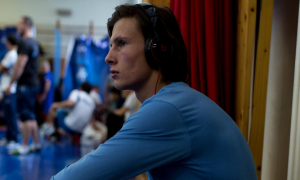 That’s why for now, Verkleeren is taking it step-by-step and relying on the foundational experience that he has while also further familiarizing himself with the course material expounded upon by his two Senior Greco teammates. The keyword he keeps coming back to is “comfortable”. As for what happens post-US Open, it is up in the air. 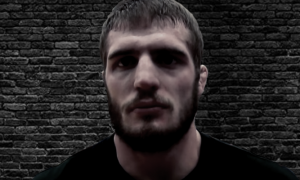 Verkleeren says that he will “probably” enter the World Team Trials Challenge Tournament should he qualify in Las Vegas, but that’s not a firm blip on the radar just yet. Satisfying his curiosity seemingly serves as his main motivation on this afternoon in early April, and curiosity for a talented competitor who tasted World success just a few years ago is more than enough ammo to attract interest. Still, you can’t help but detect a humble confidence when he speaks. Verkleeren is tempering expectations, undoubtedly. 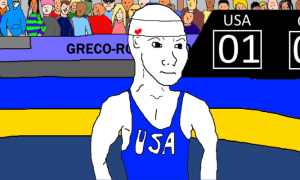 And that’s fine — the field at 67 kilograms is top-heavy but gaining depth and he hasn’t competed in a Greco match in some years. However, the curiosity regarding his promise in this style stretches beyond his own mind. “I’m excited to see how I can do, and my coaches also told me the same thing, they want to see how I do,” he said. With a prospect like this entering the fray, it’s safe to say they’re not the only ones.